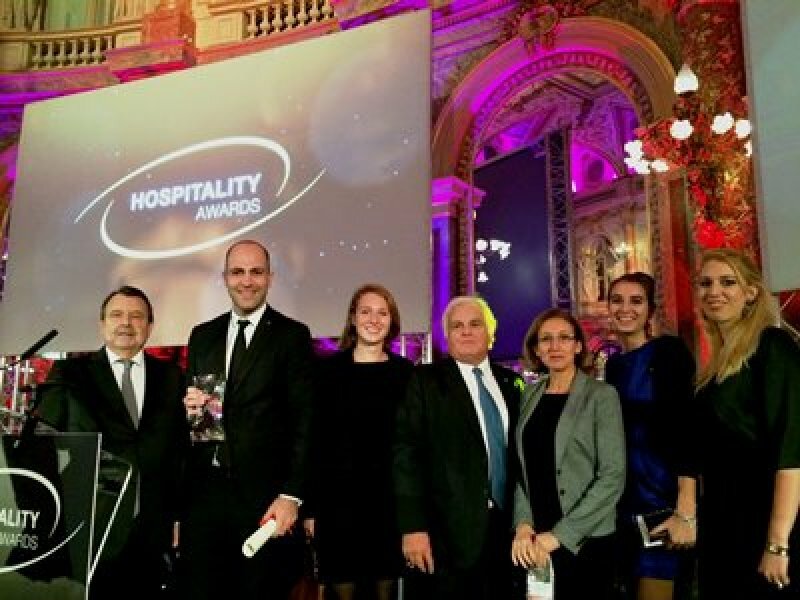 For the 15th straight year, on Monday, November 17th, in front of over 1,000 participants, international hospitality specialists gathered together in the Opera Room of the Paris le Grand InterContinental Hotel to decide which of their peers would win the prestigious Hospitality Awards. These Awards represent, in different categories, the most original, highest performing and most innovative initiatives throughout the world. This year they decided to award Vatel Switzerland for its Capstone Program in the Best Educational Innovation category. In the “Educational Innovation” category, eight very well-known international schools competed against each other with ambitious projects such as those represented by Inseec in France, Les Roches in Switzerland or The Hague Hotel School in the Netherlands. And Vatel Switzerland won the 2014 Hospitality Schools Award in the Best Educational Innovation category, for its innovative entrepreneurial program, Capstone. Quite an honor for the young Swiss School in Vatel Group as well as Eric Gregoire, its Director. Vatel Switzerland’s Capstone Program: Think outside the box! Targeting English and French-speaking third year students, the Capstone Program saw the light of the day in 2013. Its goal? Having these students design, build and defend an innovative project to create a company in the international hospitality industry. At the very beginning of the academic year, they defend their preliminary projects in front of an examination board made up of professionals, who must validate its innovative character, realism and feasibility. Then, during the entire year, they meet with their professors who also assess them. 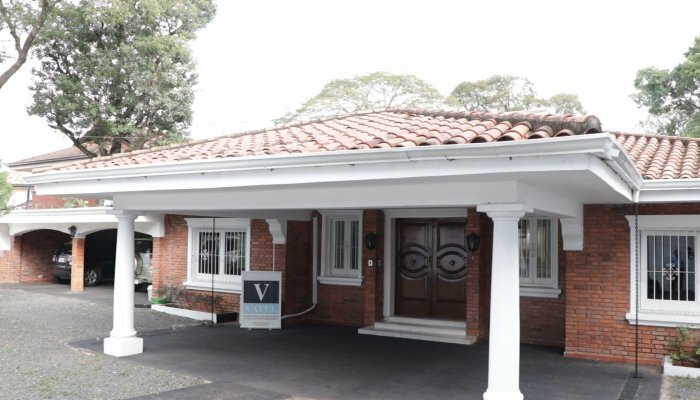 Last but not least, each project generates a written report, in accordance with a Business Plan template, and must comply with criteria set forth by investors and senior executives in the hospitality industry. At the end of the year, this project is presented orally in front of an examination board made up of experts in the field. Using their knowledge acquired, a strong team spirit, drawing up coherent market studies, preparation to launch a company, and development of a proactive and entrepreneurial spirit, the Capstone Program not only won an award, but it also roused the enthusiasm and involvement of both students and their professors. In 2014, two students rolled out their project: purchasing a first vehicle to start a Food Trucks chain: The Rolling Chefs.